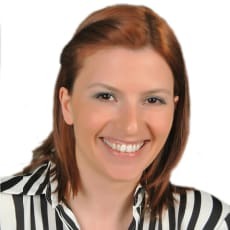 Handan Bektaş graduated from Duzce Anatolian High School and then from the faculty of law of Eastern Mediterranean University (2005). She completed her LLM at Istanbul Bilgi University on human rights and economics law. She attended a seminar organised by the European Council to train Turkish lawyers on the European Convention on Human Rights and one organised by the Istanbul Chamber of Commerce on international business.